Another Marriott bonus points offer for stays in Calgary has been released! Right now you can earn bonus points for stays at the new Residence Inn Calgary Downtown/Beltline until the end of the month and now the Fairfield Inn that is only a few blocks away is also offering a bonus. This is pretty decent at 1,000 points per night for up to 5 nights. This hotel is only a few years old and also houses two great restaurants, the Beltliner and Native Tongues Taqueria. 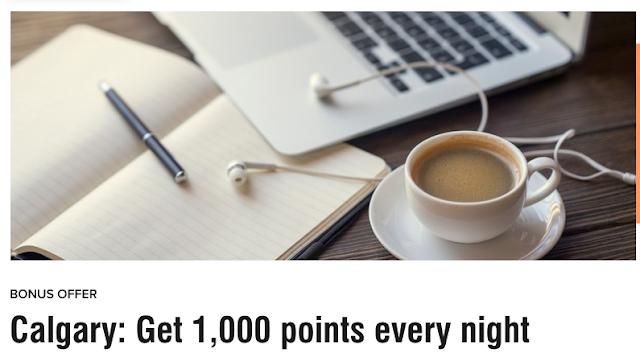 Find many more Marriott Bonvoy bonus points offers here!